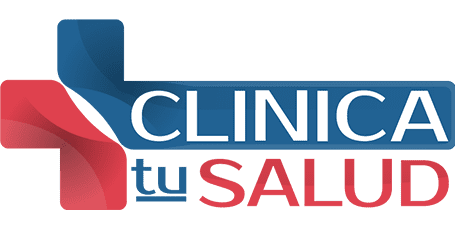 "I highly recommend Clínica Tu Salud. Dr. López is wonderful... I was very pleased." "Very attentive and friendly doctor!" "Wow new clinic in Irving with great assistance." "I have known Dr. Lopez for a while. He is an excellent professional and human being." 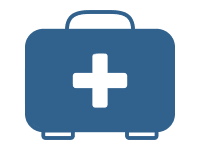 If you need emergency care, please call 911 and schedule a follow up appointment with us as soon as possible. Compassion & a commitment to what’s important to you. Your care is our highest priority, and we’re dedicated to giving you the best experience possible. Our goal is to provide service that is fast and straight forward. We do our best to get you back on your feet and back to work, school and your family. Fast and Reliable Service, come by before work, after school, or even on your lunch break. Fast and Reliable Service,come by before work, after school, or even on your lunch break. Our office accepts a variety of insurance providers. If you do not see your plan listed here please contact the office.